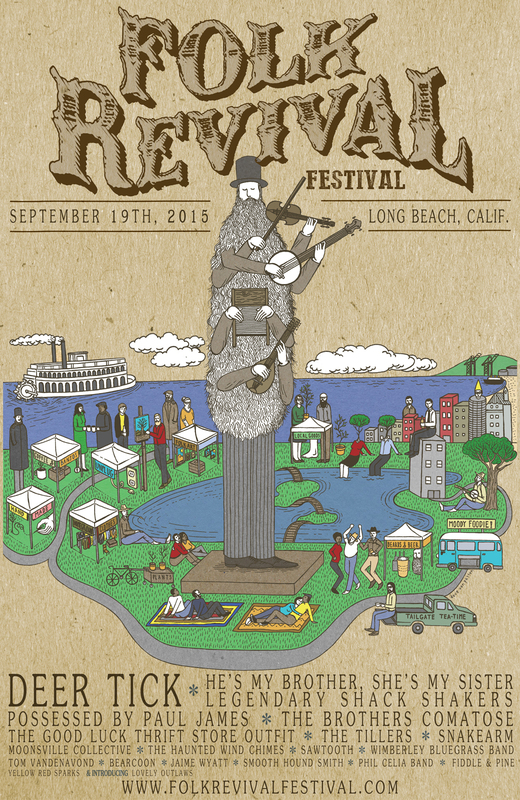 The 3rd annual Long Beach Folk Revival Festival is happening this Saturday, September 19th from 11a.m. - 11p.m. Returning to Rainbow Lagoon Park, the festival is complete with musical acts from Folk and Roots to Americana and Bluegrass. And what folk festival would be complete without a pie-eating contest, beard & mustache contest, square dancing, and a Banjo contest? 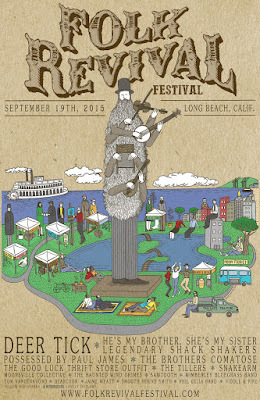 Tickets are $20 advance online at http://folkrevivalfestival.com, $30 at the door. 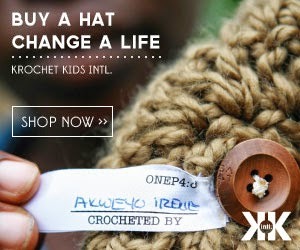 Kids under 12 and seniors over 75 are FREE.